Britain’s over 55s are becoming part of ‘generation rent’ according to a new report carried out by the Halifax, with renting growing fast and becoming more desirable amongst Britain’s retired population. A number of retirement rental specialists are reporting a rise in enquiries from older people attracted by the affordability of renting in later life and the availability of life-time assured tenancies, which provide security of tenure for life. In fact, Halifax’s ‘Generation Rent’ report says that a third of adults under 40 want to become homeowners but believe they have no chance to do so. While it is the complete opposite at the other end of the property ladder. Many older people want to sell the family home and rent, but can’t find suitable purpose-built retirement rental properties. According to ‘Top of the ladder,’ a report published last Autumn by think tank, Demos, 3.5 million people over 60 in the UK are interested in retirement housing, but there are only around 500,000 units – 106,000 for home ownership and 400,000 for rent. Only 1% of the UK population lives in retirement housing compared to 17% in the USA and 13% in Austria. It’s going to be a massive growth area in the future. The demand for retirement rentals is set to rise as one in three people will be aged over 55 by 2030 and all are living longer. Clearly, retired people want to be able to fund a long and comfortable retirement. 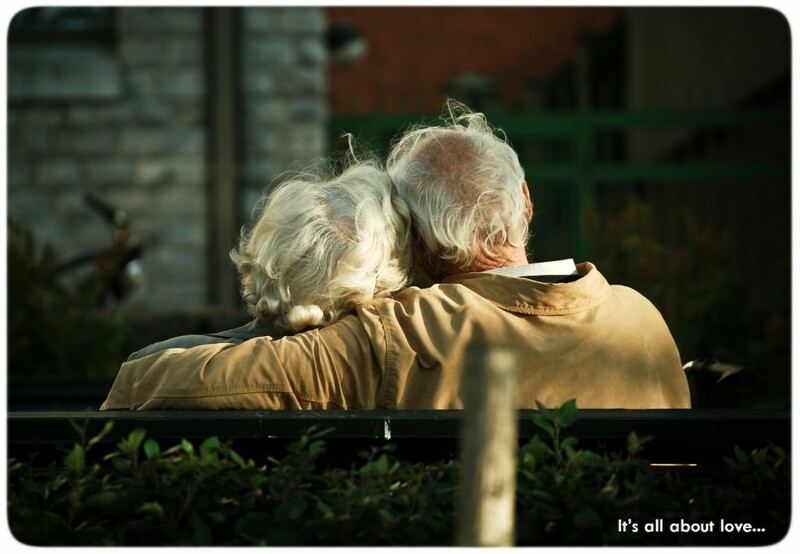 That’s why renting in a retirement development is a smart financial option. With the housing market picking up again, more people will be able to sell their homes, release their capital and rent. Then they can invest their money to fund their retirement years and draw on their cash whenever they need it.